﻿In the video Mika performing Relax, Take It Easy. 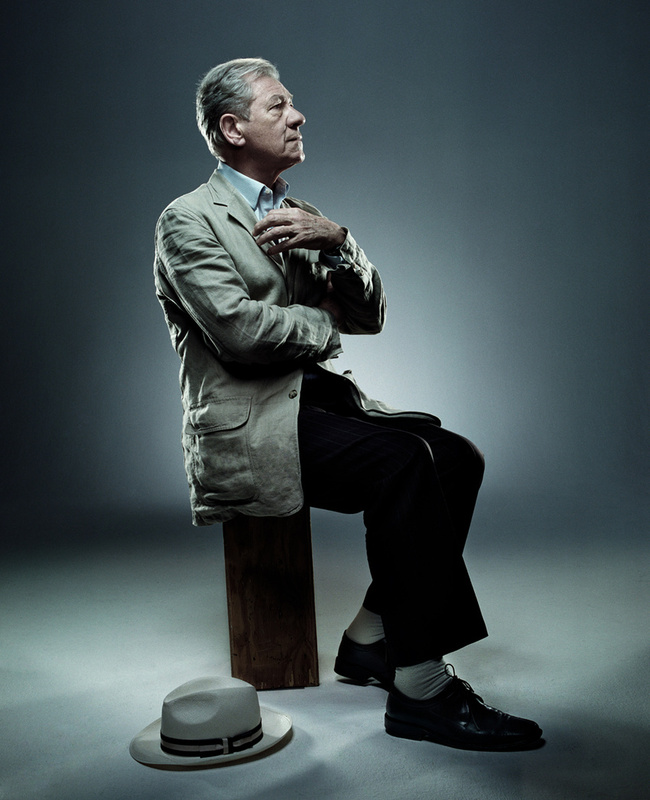 In the photo Sir Ian McKellen hotographed by Patrick Hoelck. Photo caption by Abraham Lincoln (1809-1865). Title by Mascotes.